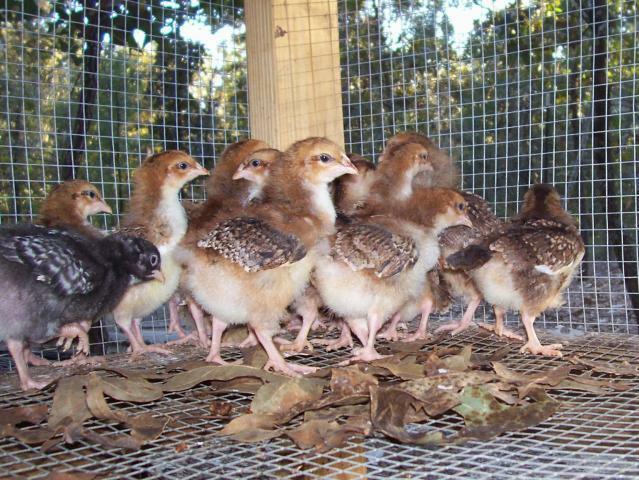 Discussion in 'General breed discussions & FAQ' started by americana-chick, Dec 27, 2009. Show off your Sussex! 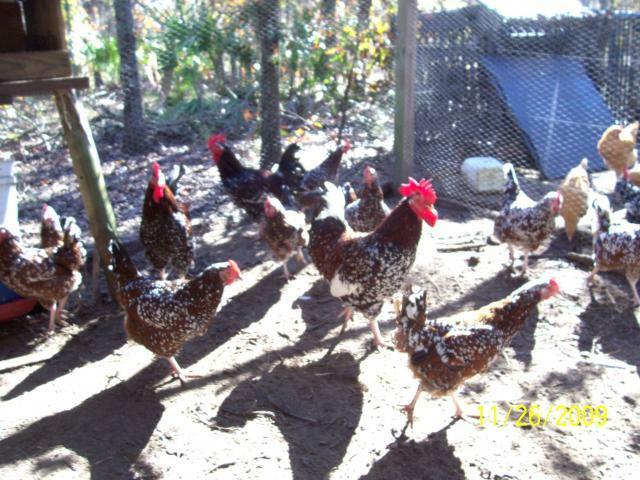 (This includes: Light, Speckled, and other sussex ) I have a Light sussex egg due to hatch January 13.. I saw the chicks parents and thought they where gorgeous! so i would love to see all your sussex!!! 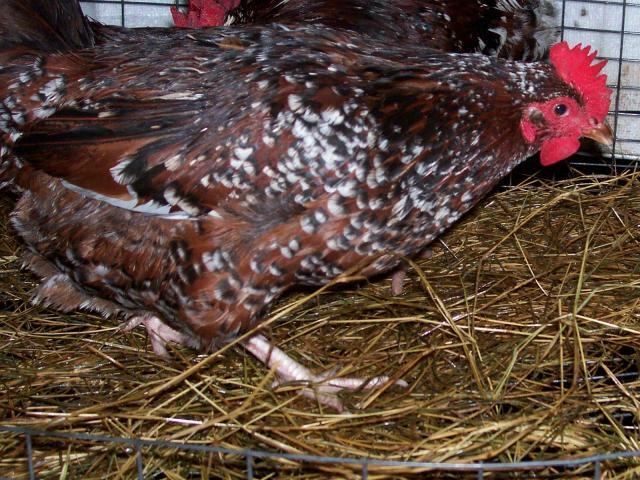 Here are my Speckled Sussex, I will be selling eggs in the spring if anyone is interested. I need to get some new pictures of mine, these are from last summer. 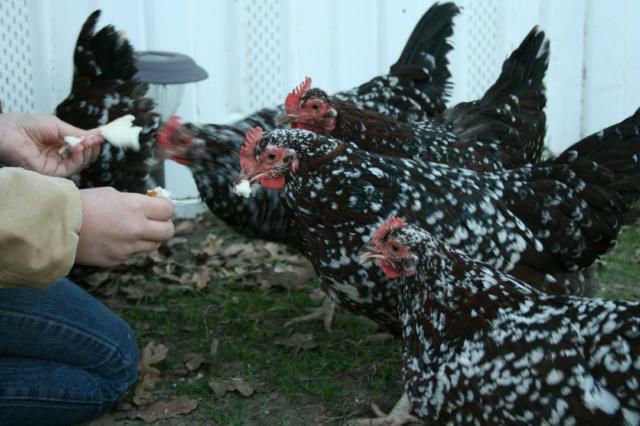 My Speckled Sussex are my favorite birds. They are not show quality, but they are good layers of medium eggs for us. The rooster is my bud. He takes care of the flock and even keeps the other roosters in check. 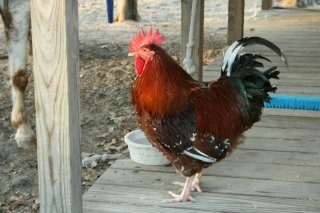 One of our Orpinton Rooster loves to go after my son. 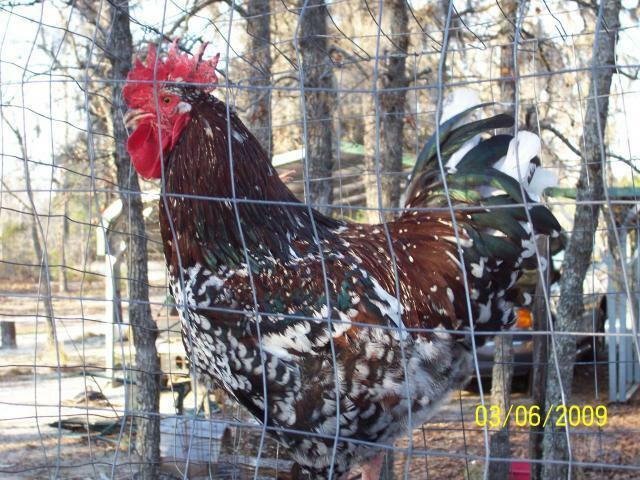 Well, my Speckled Sussex Roo has many a time nailed that Orp and sent him flying to stop him from chasing my son. He also loves to be fed from my hand. They are all shameless treat hounds. Those are all really beautiful birds! What's the temperment like? Quote:Im interested! I am becoming an addict to hatching out eggs! will you ship? 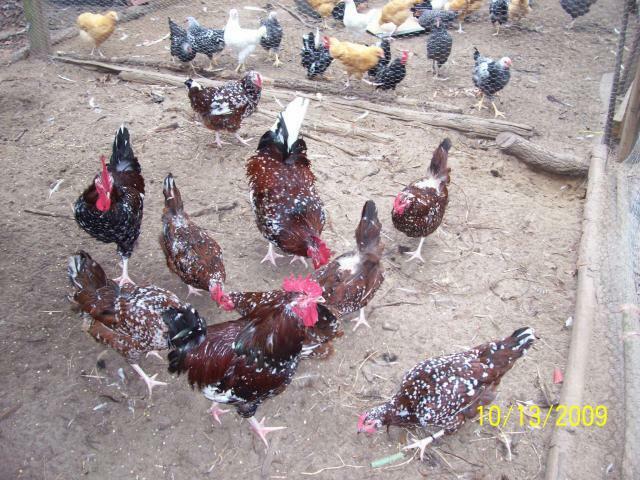 Quote:I actually think i like speckled sussex with more white like yours... VERY pretty! They get more white after their first molt. Unfortunately that isn't the standard for them.